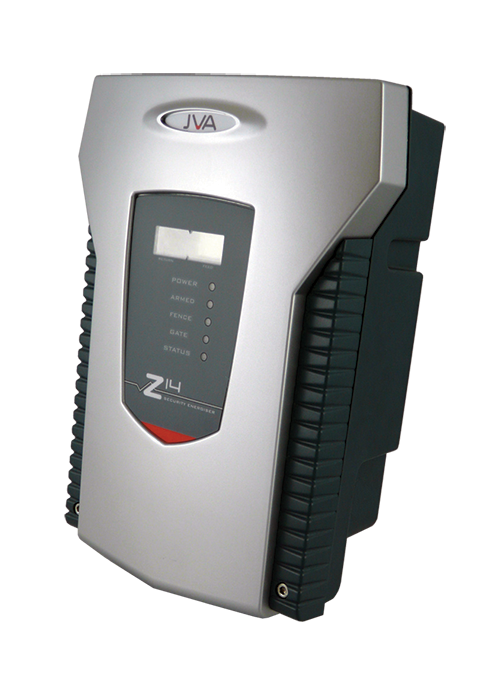 The JVA Z14 is a single zone security electric fence energiser purpose built for control and monitoring of perimeter security electric fences. It can meet all of the requirements from basic residential to fully integrated high profile installations. 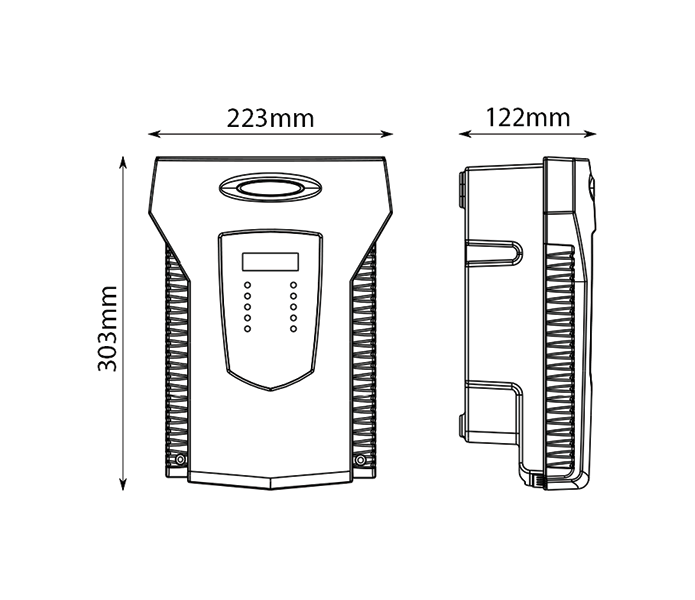 The Z14 can be programmed and controlled using the optional LCD keypad. 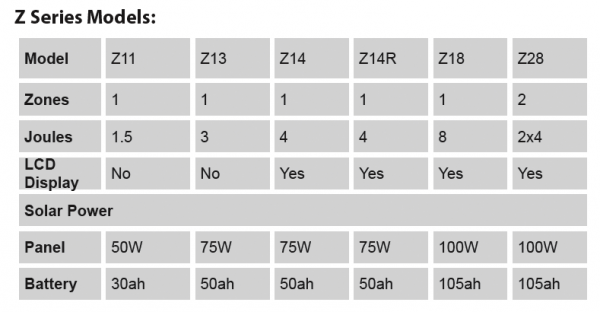 It can also be networked with other Z Range energisers to form a pulse synchronized group for larger sites which require multiple zones.